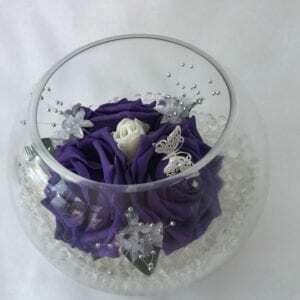 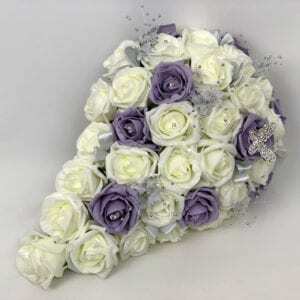 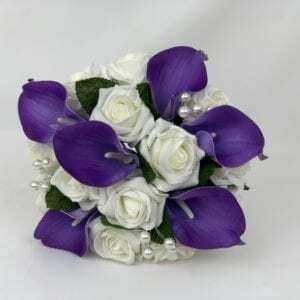 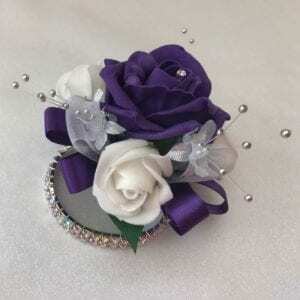 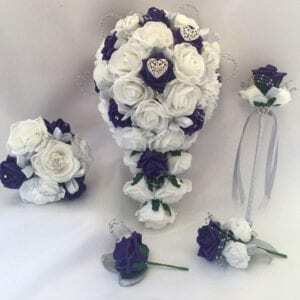 Beautiful Bouquets have artificial wedding flowers in a wide range of colours and designs. 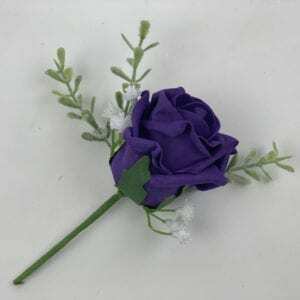 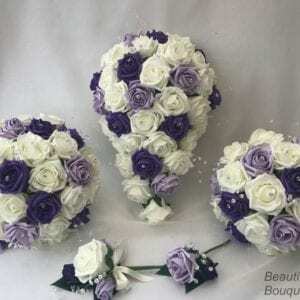 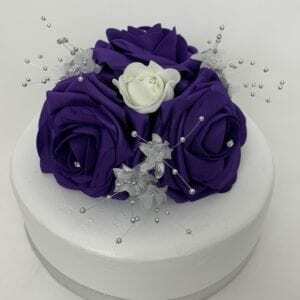 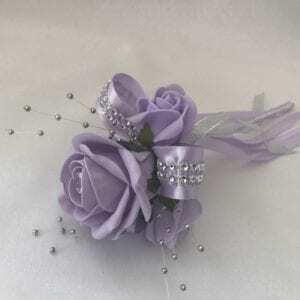 Our lilac and purple artificial wedding flowers are highly realistic and stunning quality with a wide range of designs for all UK brides. 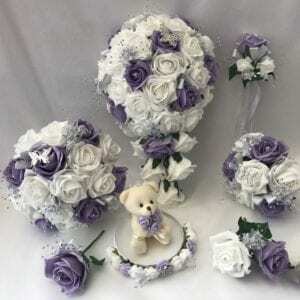 Whether you are looking for artificial bridal bouquets or chair backs, a bridesmaid posy or a wedding cake topper, we have it all covered. 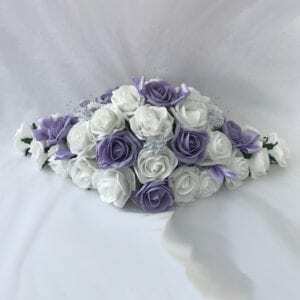 Take a look around our website and find your artificial wedding flowers package. 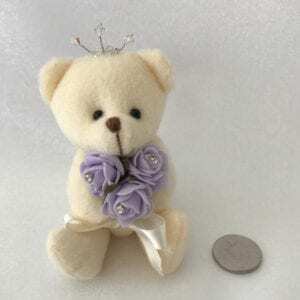 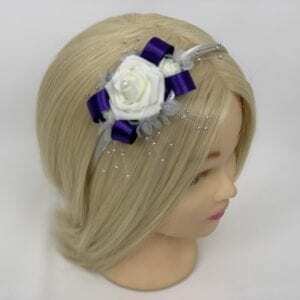 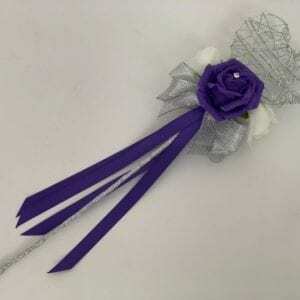 Lilac says ‘Love at first sight’ or just an enchanting way to say, “I love you!” Lilac can offer a daily reminder of your love and eagerness to grow your relationship.